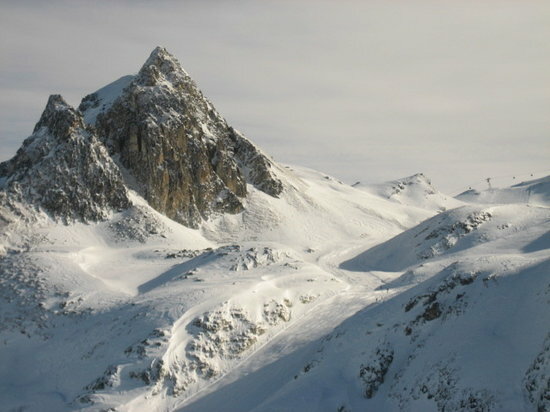 Located opposite the Mont-Blanc and Beaufortain ranges, La Plagne is a fantastic skiing destination. For those who don't want to ski the slopes, there are skidoos, bobsleds, snowshoe trails, an ice rink and even paragliding. The ski resorts at the base of the peaks are linked by free transport, enabling travelers to enjoy the area without a car.